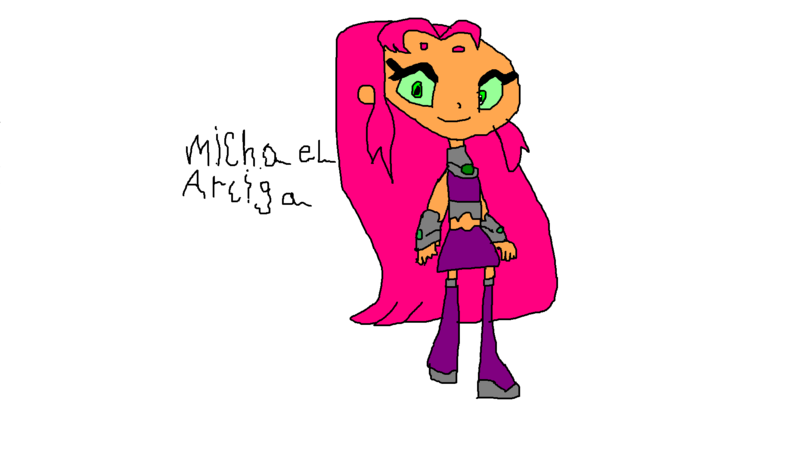 Continuing with the teen titans characters today I will leave you with starfire. The last one from the the series that I was missing. 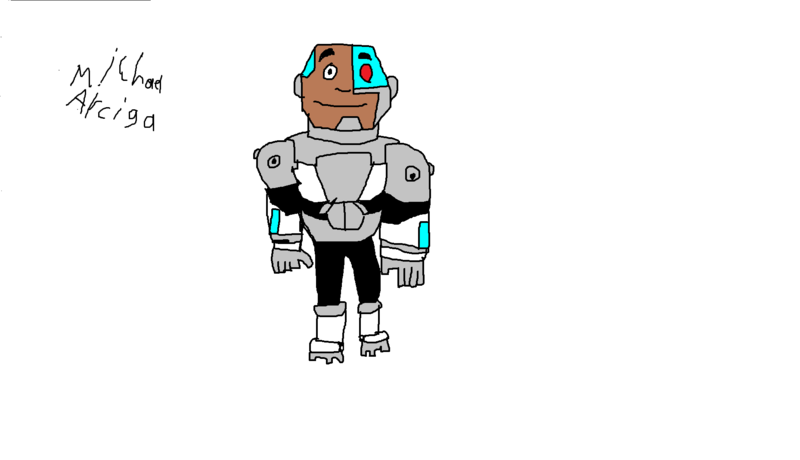 Since I have been making teen titan characters I have decide to make cyborg to continue with all the characters of this series. 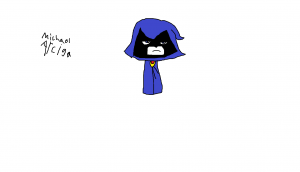 Continuing with the characters from teen titans today’s turn is raven.